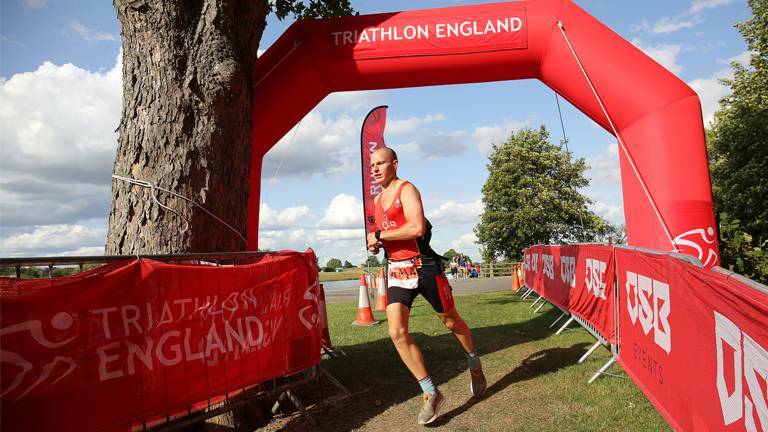 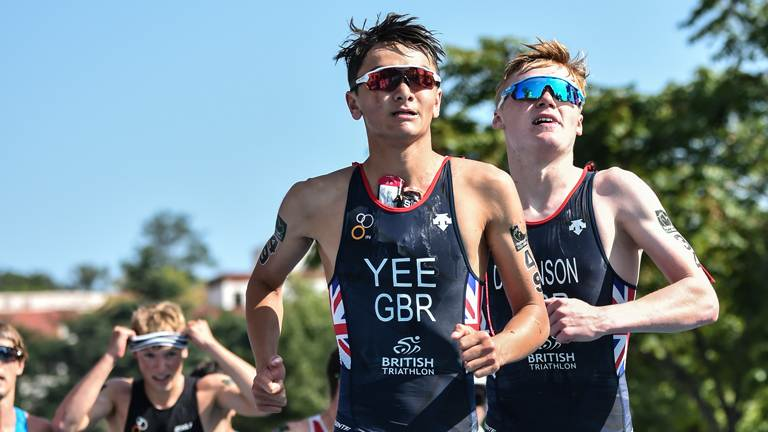 It was a busy weekend of triathlon, packed with success for British athletes at World and European Cups, European Championships, Beijing and IRONMAN events. 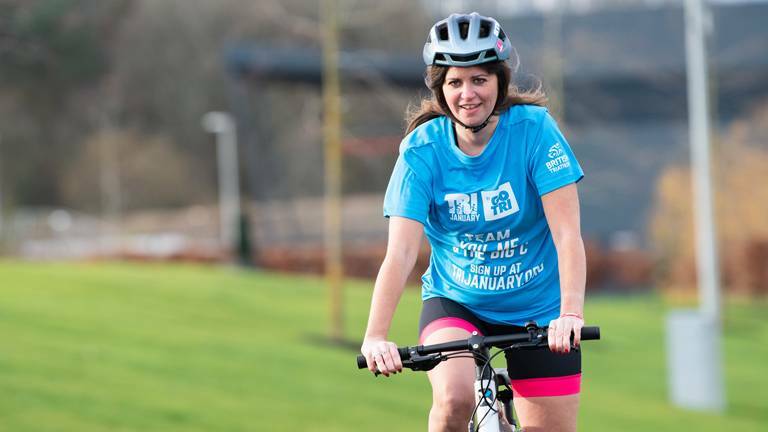 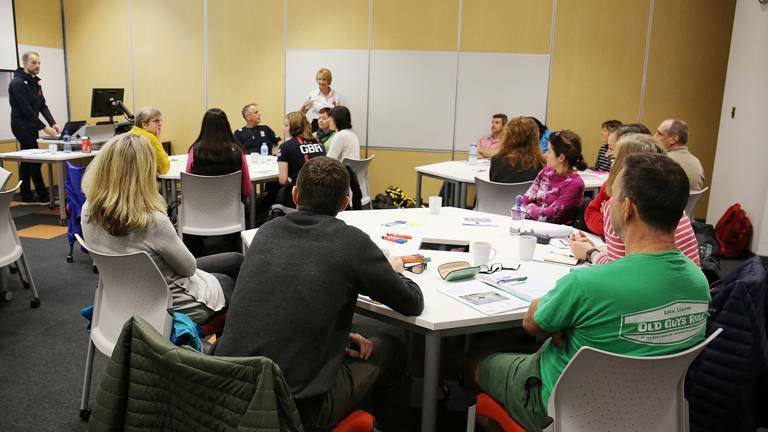 British Triathlon are delighted to roll a new series of Club Matters workshops over the next several months starting with the London region and at the Triathlon England AGM in Loughborough. 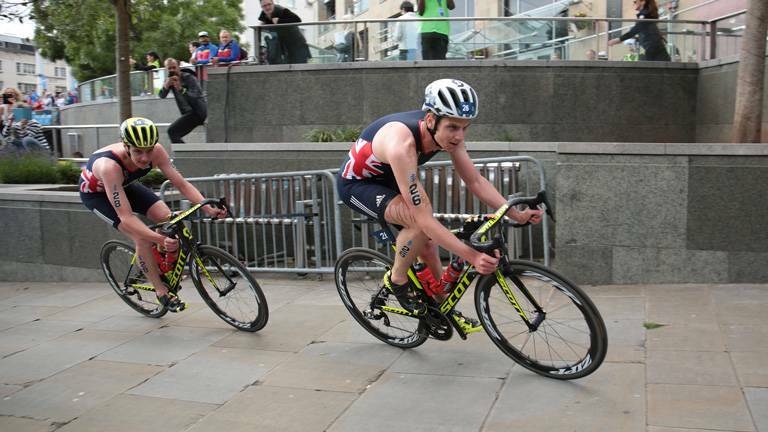 ETU and ITU action and long-distance races lead into the weekend. 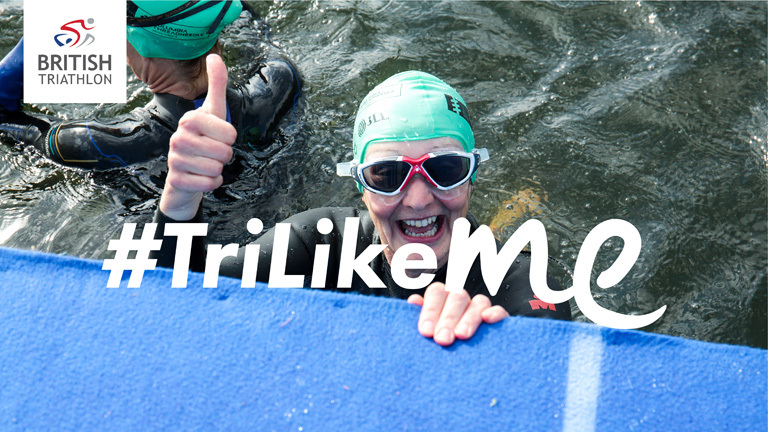 The season isn’t over yet! 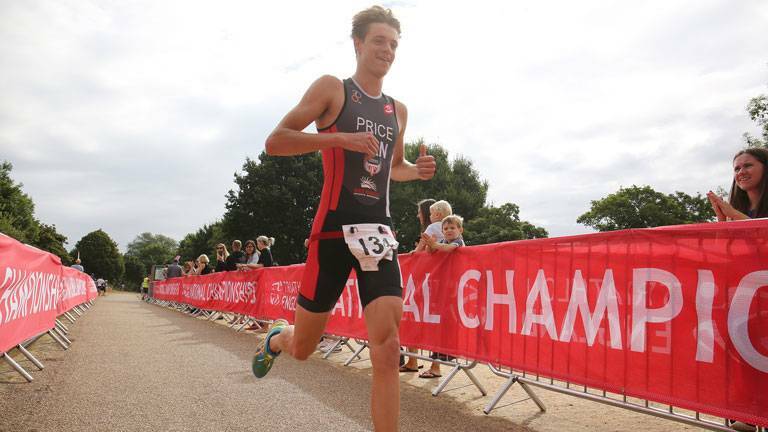 The Brownlee Brothers are amongst a group of athletes heading from the Gold Coast to the Beijing International Triathlon and there’s plenty more World and European Cup racing this season. 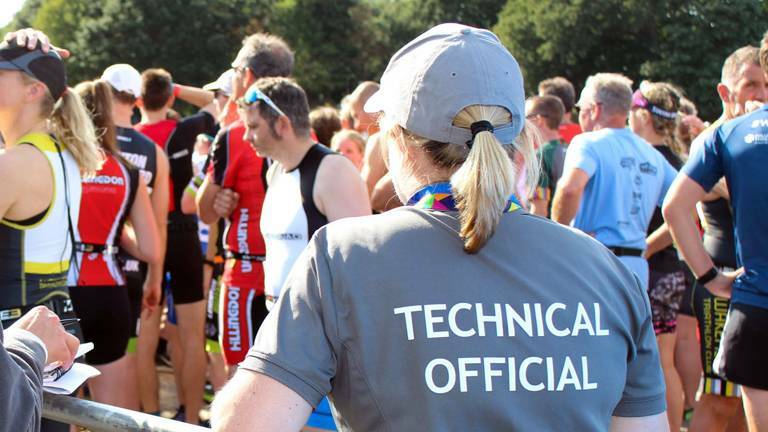 Laura Siddall is on the start line for the European Long Distance Championships and there’s a home IRONMAN 70.3 event in Weymouth featuring the likes of Will Clarke and Lucy Gossage. 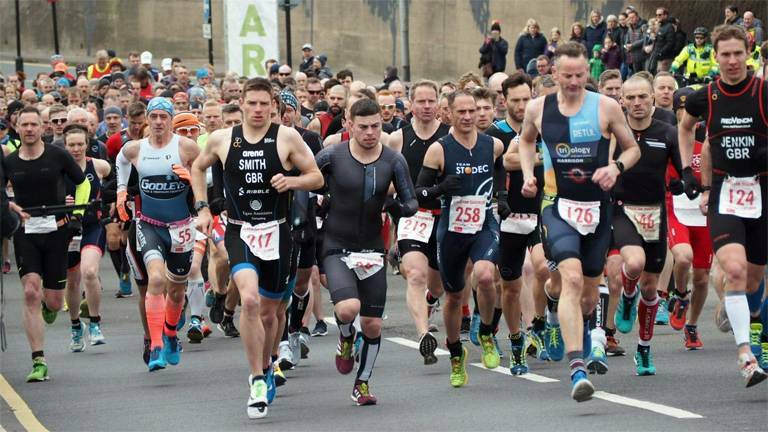 The very first spots on the start line at two of Britain’s premier triathlon events are now up for grabs. 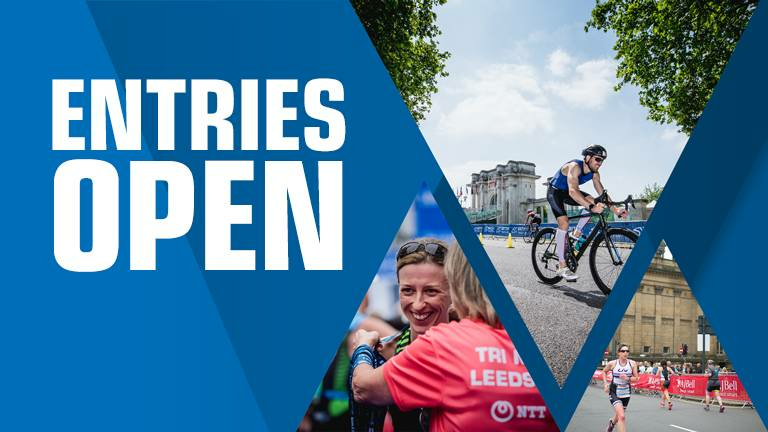 Those who pre-registered for either the AJ Bell World Triathlon Leeds or the Accenture World Triathlon Mixed Relay Nottingham ahead of midnight Tuesday 18 September will now be given access to an exclusive five-day window to secure their place ahead of the rush. 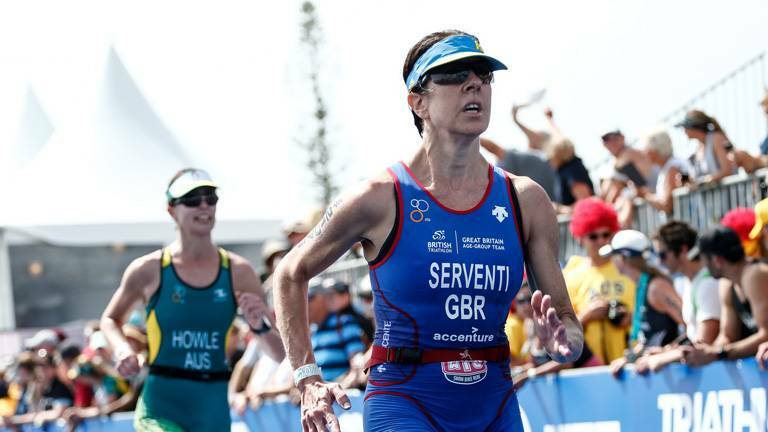 The British Age-Group team added a further eight medals to their collection on Sunday at the ITU World Triathlon Grand Final Gold Coast. 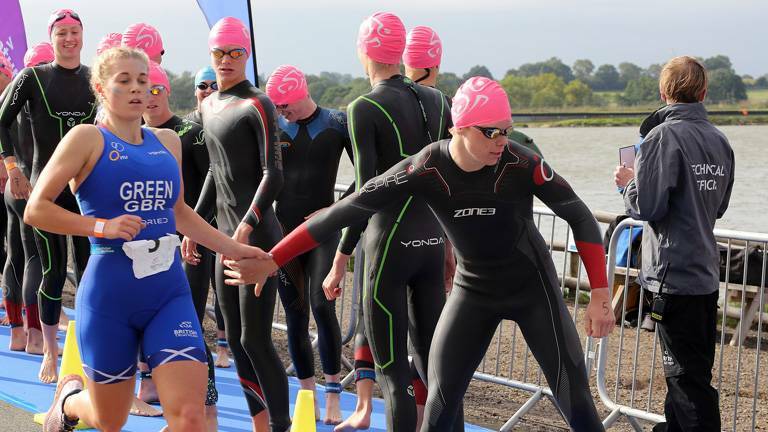 Mallory Park hosted the event for a second year running, with the Accenture British Triathlon U20's Mixed Relay races joining the schedule alongside the IRC's and YJSS Finale. 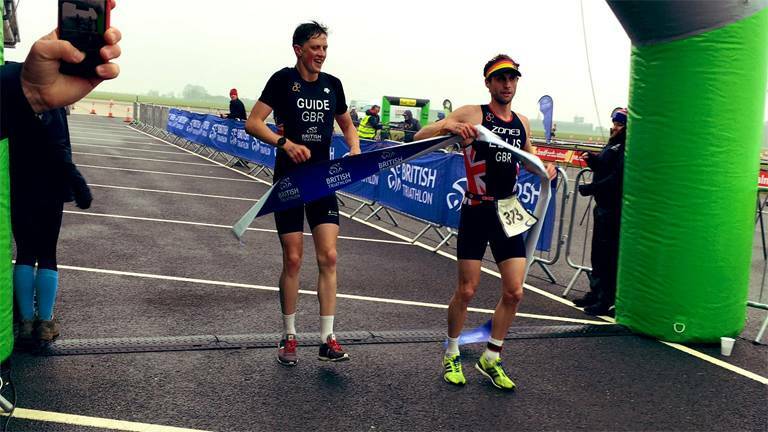 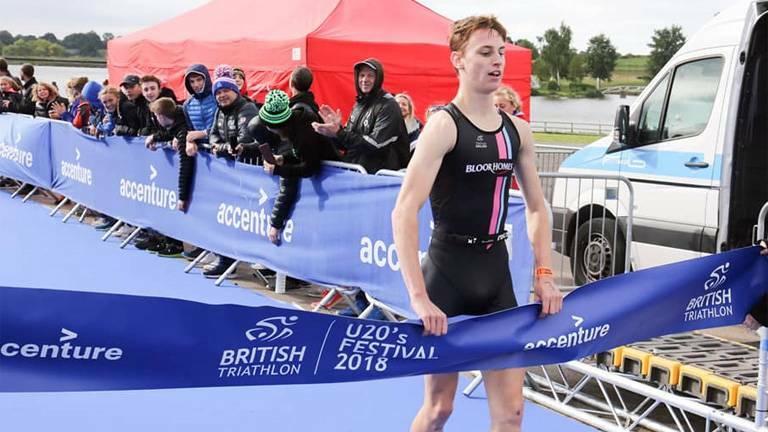 For the first time, the British Triathlon Under 20’s Festival spanned two days of competition, seeing mixed relay racing make it’s debut at the Championships. 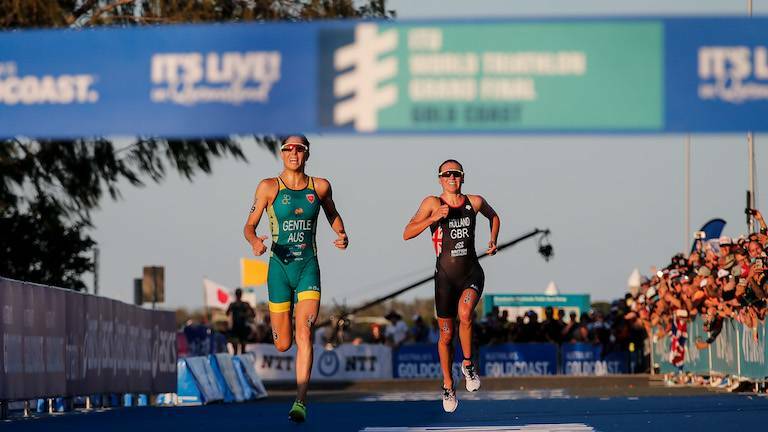 The 2018 ITU World Triathlon Grand Final ended in Australia with Vicky Holland’s world title the stunning highlight. 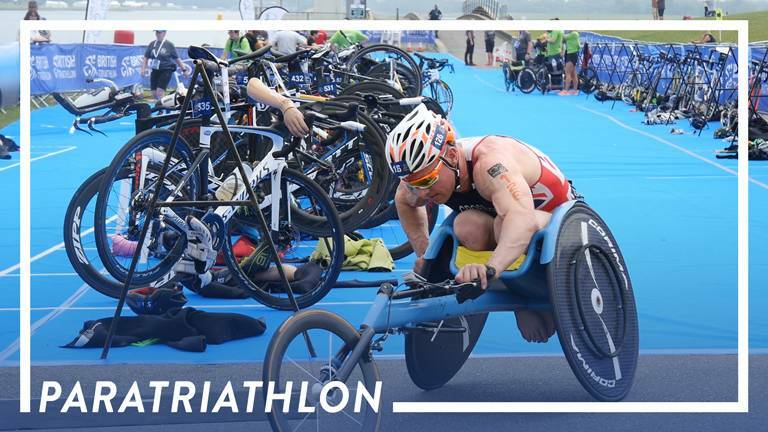 Georgia Taylor-Brown’s third place overall in the Series and the outstanding Paratriathlon performances were more stand out results from a weekend which also saw junior, under 23 and Age Group success for the Great Britain Triathlon Team.